Acceptance to the 3-week program is by audition only. 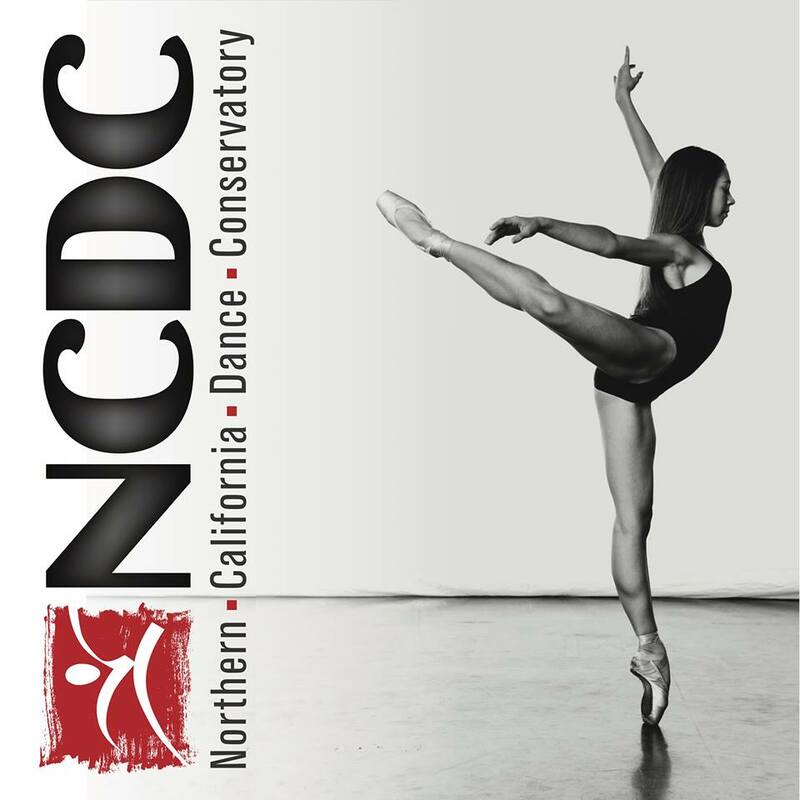 Live auditions are held each week at NCDC and video submissions are also accepted via our online submission form. For acceptance to the 2-week program no audition is necessary, but dancers must take a minimum of 2 ballet classes weekly for 8-10yrs and 3 for ages 11+. Dancers will be placed in levels appropriate for their technical skill. Dancers will be assessed for placement on the first day of the intensive. Refund Policy: Refunds are granted for medical conditions only, and require receipt of a physicians note to withdrawal. Refund schedule: 50% if withdrawal notification is received by June 15th, 2018. Refunds will not be given for any reason after July 1st, 2018.